Records continued to fall in the velodrome at the Olympic Games in Rio de Janeiro, Brazil, on Friday. 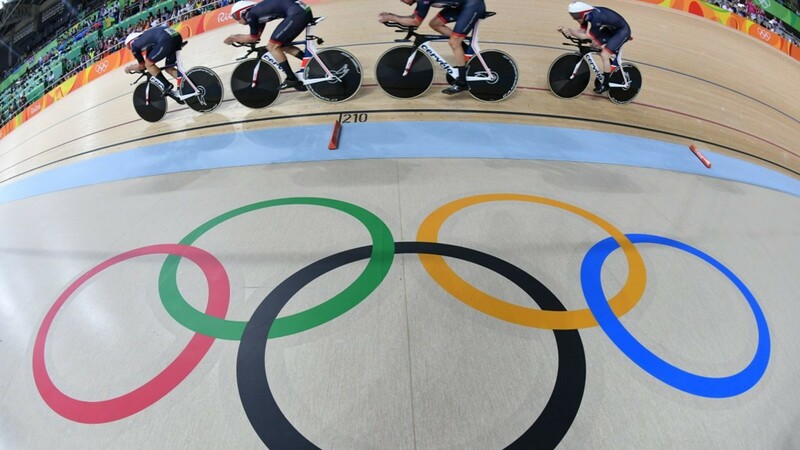 Day 2 of track competition saw Great Britain win their second gold medal, with a world record in the Men’s Team Pursuit. 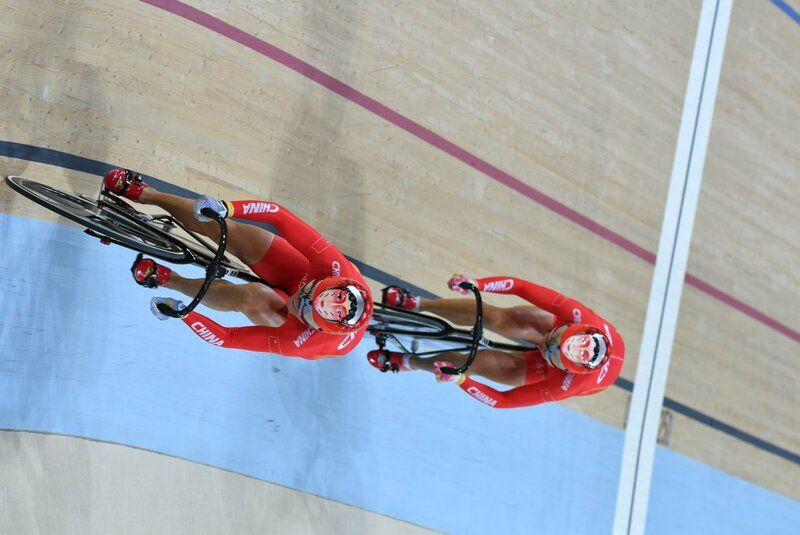 China also set a world record in the Women’s Team Sprint, as they took the first ever gold medal for China in cycling. In qualifying, the Chinese team of Gong Jinjie and Zhong Tianshi set an Olympic record of 32.305 seconds. They followed that up in the next round with a world record time of 31.928 seconds; the first team to ever go under 32 seconds. 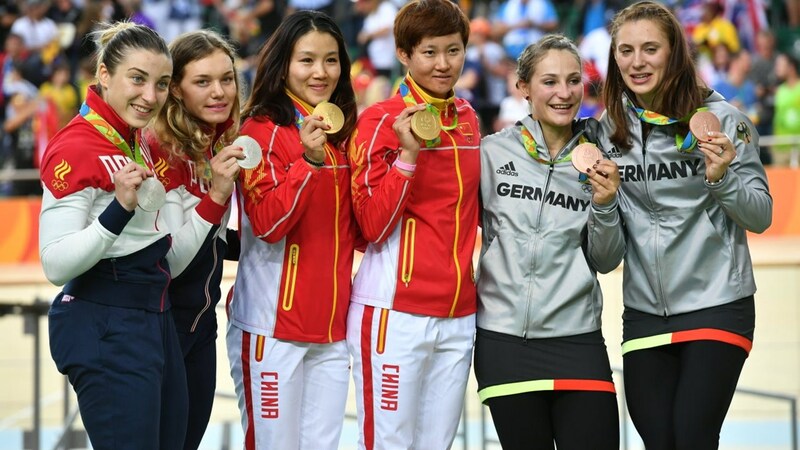 The gold medal final saw China beat the Russian squad of Daria Shmeleva and Anastasiia Voinova by 0.294 seconds. The German team of Miriam Welte and Kristina Vogel took the bronze medal ahead of Australia. After qualifying first on Thursday with a time less then three-tenths of a second off the world record, the British team of Sir Bradley Wiggins, Edward Clancy, Owain Doull and Steven Burke smashed the old record by over a second in the semi-final round, with a time of three minutes and 50.570 seconds. Australia finished second to complete the gold medal match up. 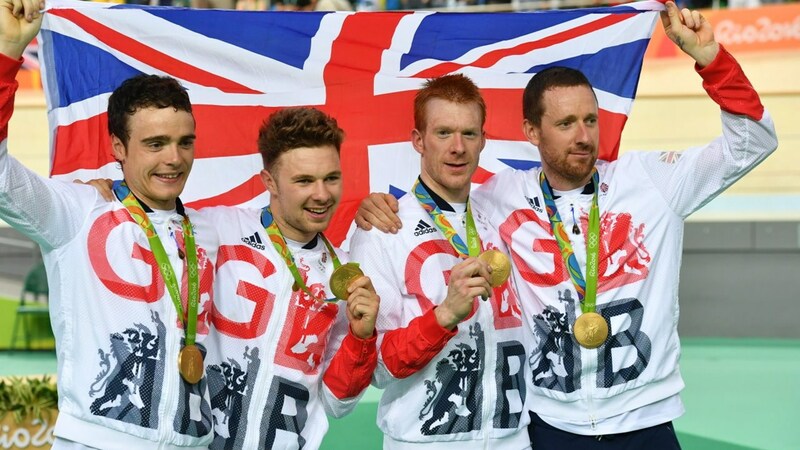 The Brits were expected to dominate the final race, however, the Australian team of Alexander Edmondson, Michael Hepburn, Callum Scotson and Sam Welsford came out strong and led for the first 3000 metres. It was only in the last kilometer that the British team finally took the lead, and they broke the world record again, knocking it down to three minutes and 50.265 seconds. Denmark took the bronze medal in front of New Zealand.